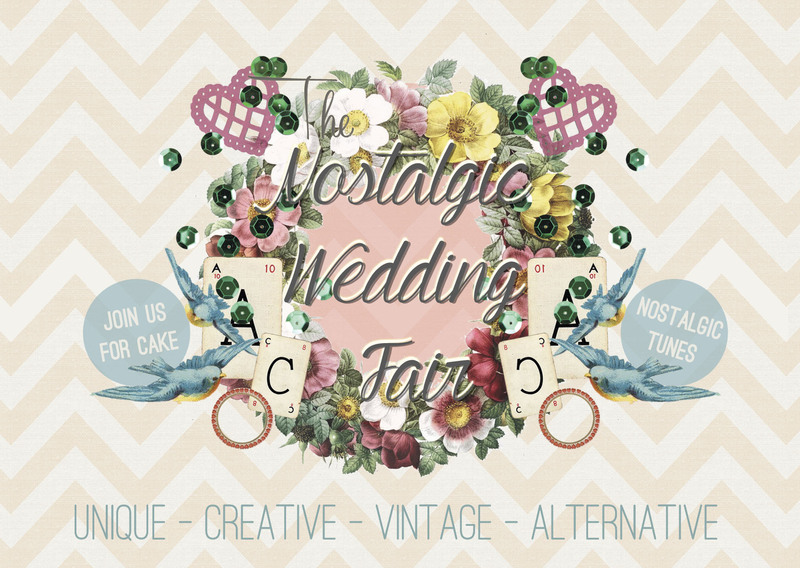 I am very happy to be exhibiting at The Nostalgic Wedding Fair on the 12th October! Here are a few photographs from the last time I visited The Nostalgic Wedding Fair in Winchester. 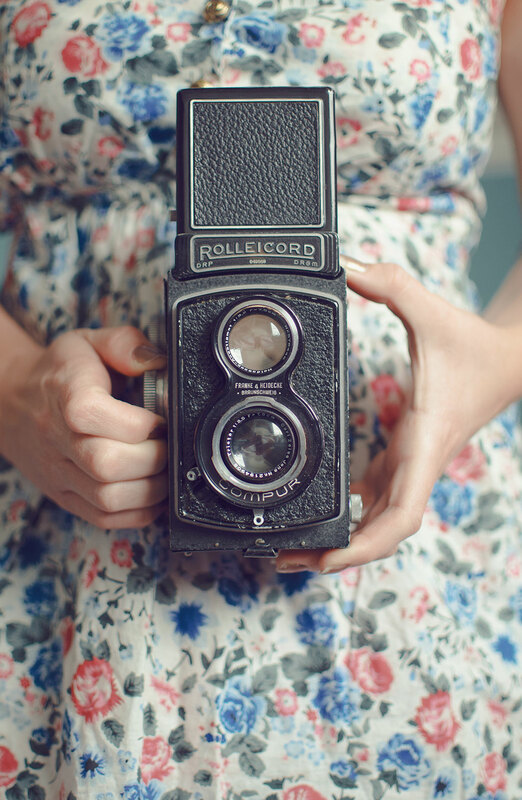 This time round I’ll be exhibiting in Southampton… Really looking forward to it!